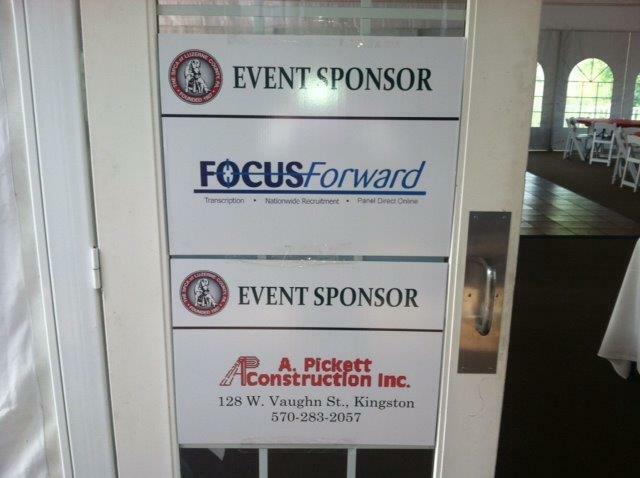 Focus Forward is a proud sponsor the 5th Annual SPCA of Luzerne County Golf Outing taking place today. Good luck to all the golfers! Posted by focusforwardblog on May 23, 2014 in Uncategorized. First Quarter – Off To A Great Start! This May Sound Cheesy…But We Love Our Team!